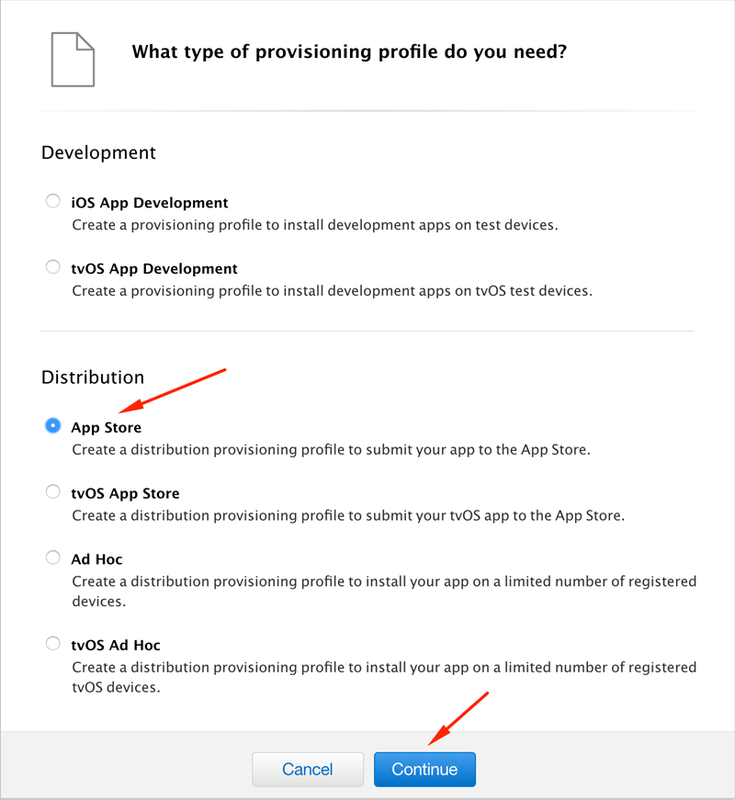 This tutorial is a step-by-step instruction on how to generate a Distribution Provisioning Profile (.MOBILEPROVISION) file on Apple provisioning portal in order to build and submit your application from your account. You don't need a Mac to do this. A computer with any kind of browsers will work. 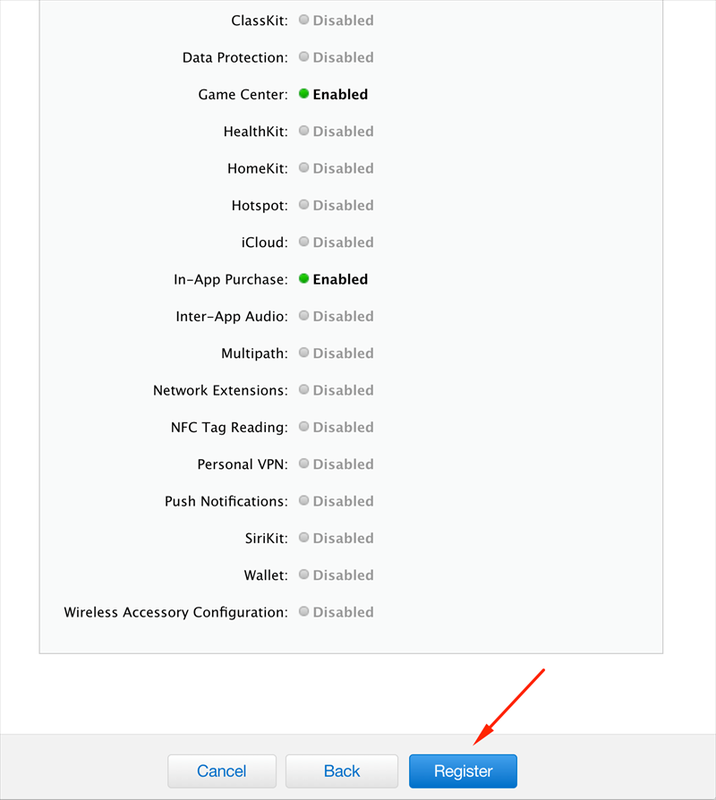 You need a .MOBILEPROVISION file for every application you want to submit to the AppStore. Please repeat these steps for every application. 1. 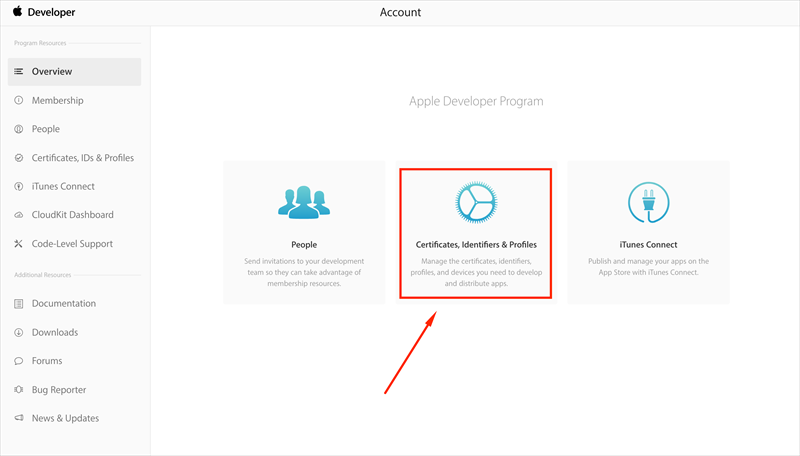 Login using your dev account credentials on https://developer.apple.com and click “Account” at the top. 2. 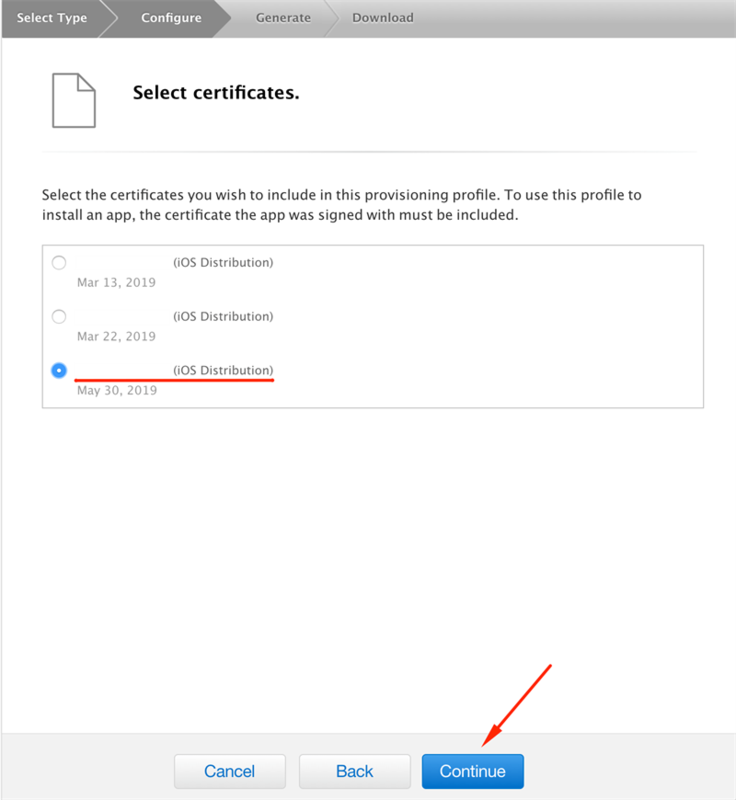 Click "Certificates, Identifiers & Profiles”. 3. 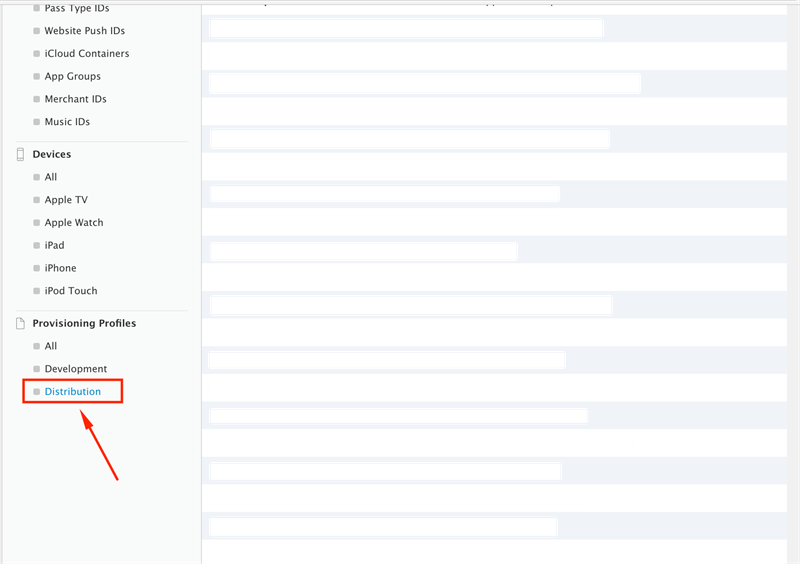 On left side menu below “Identifiers” click on “App IDs”. 4. 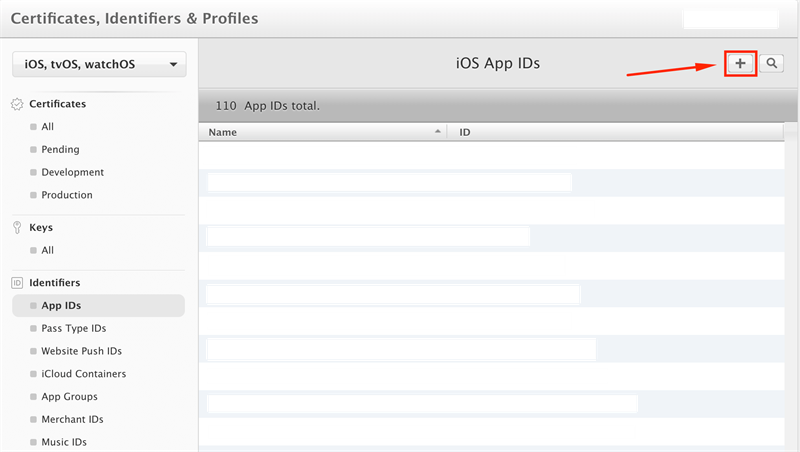 On the right side of “iOS App IDs” click on “+” button to create new identifier. 5. Enter the required information and click on "Continue" button. - Name: Enter the name of your app. - Select "Explicit App ID." 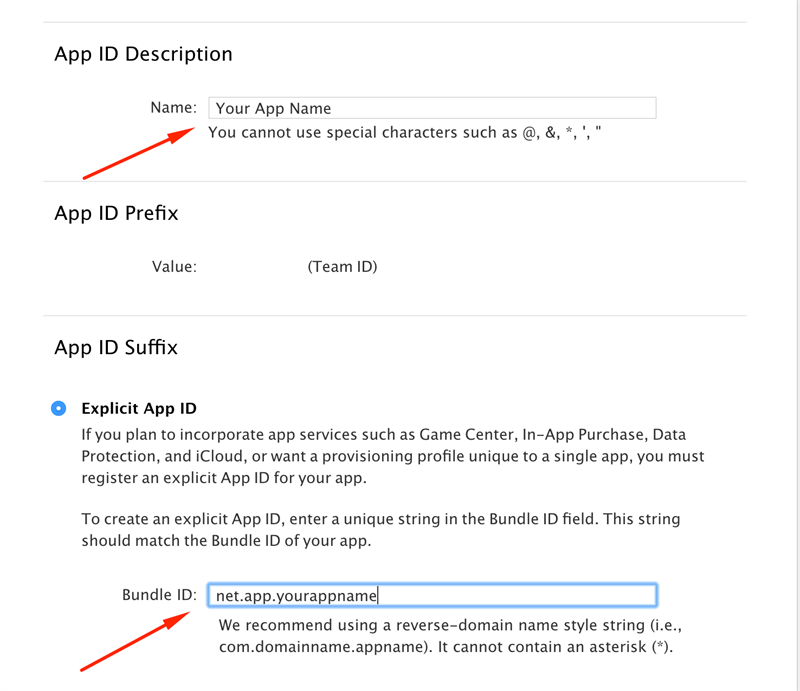 - Bundle ID: Enter a reverse-domain name style string (i.e., com.yourcompanydomainname.appname), as Apple suggests. 6. Confirm your App ID. by clicking on “Register” button. Then “Done” button. 7. 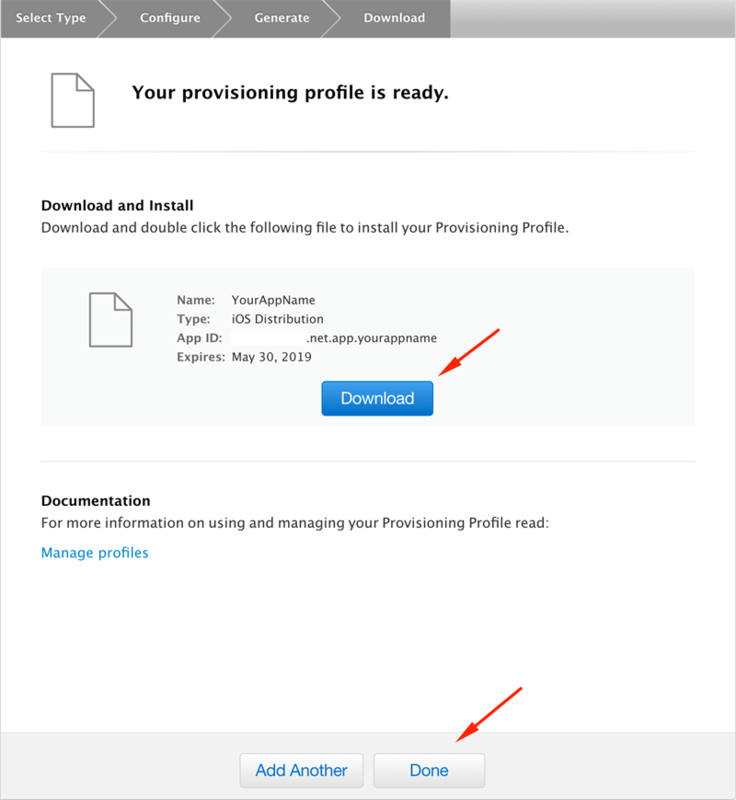 Go down to “Provisioning Profiles” and click on “Distribution”. 8. 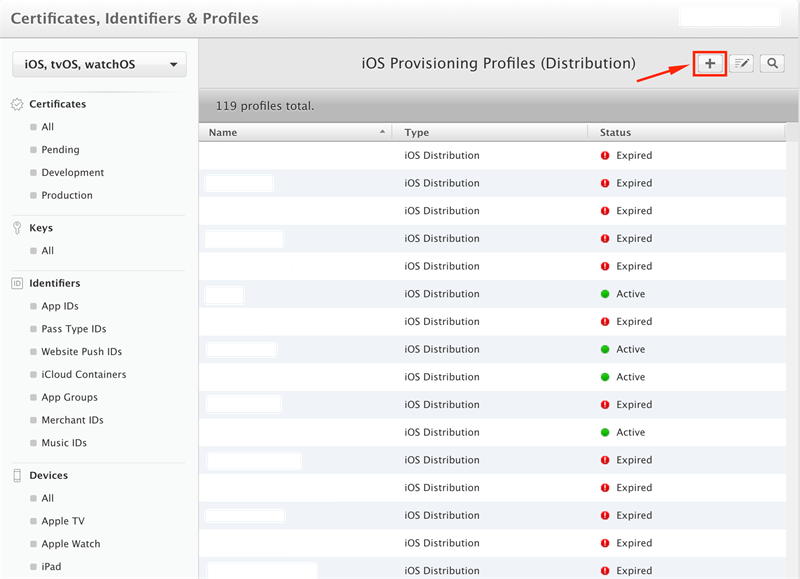 On the right side of “iOS Provisioning Profiles (Distribution)” click on “+” to add new profile. 9. 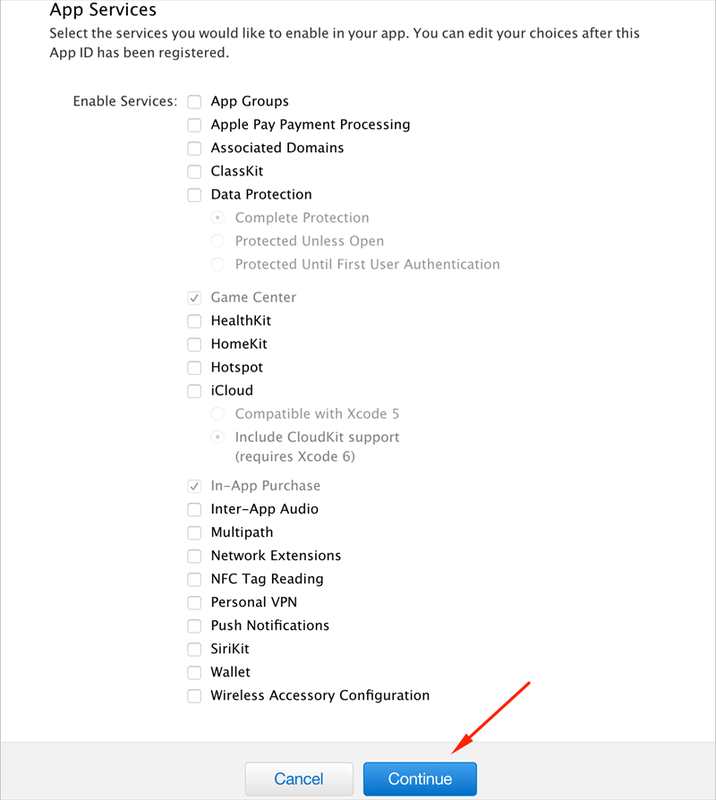 Click on the radio button next to "App Store" and then click on "Continue" button. 10. 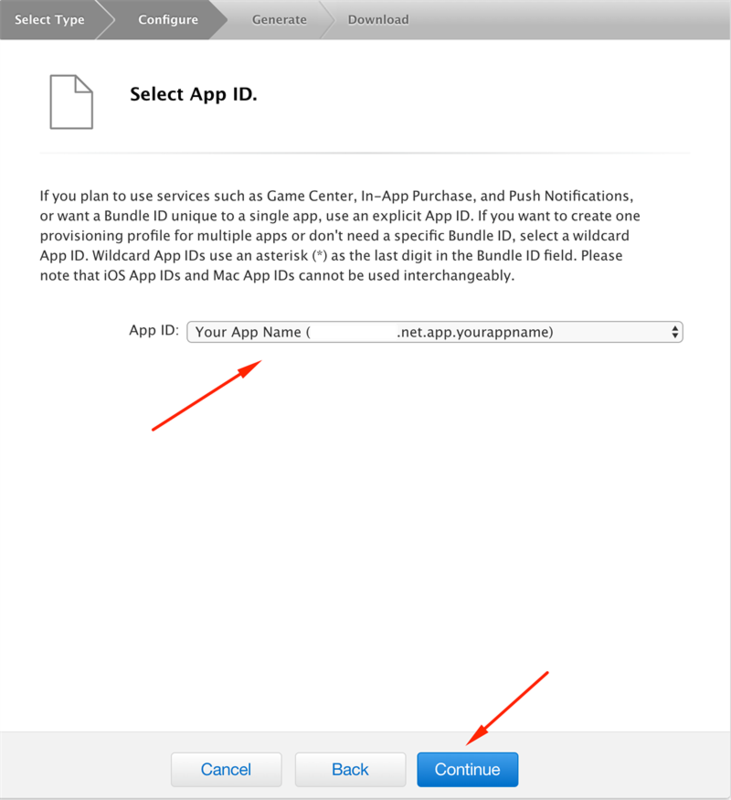 From the pop-up menu, choose your App ID that you have created in previous steps and then click "Continue" button. 11. Click on the radio button next to your created Distribution Certificate and click on "Continue" button. 12. 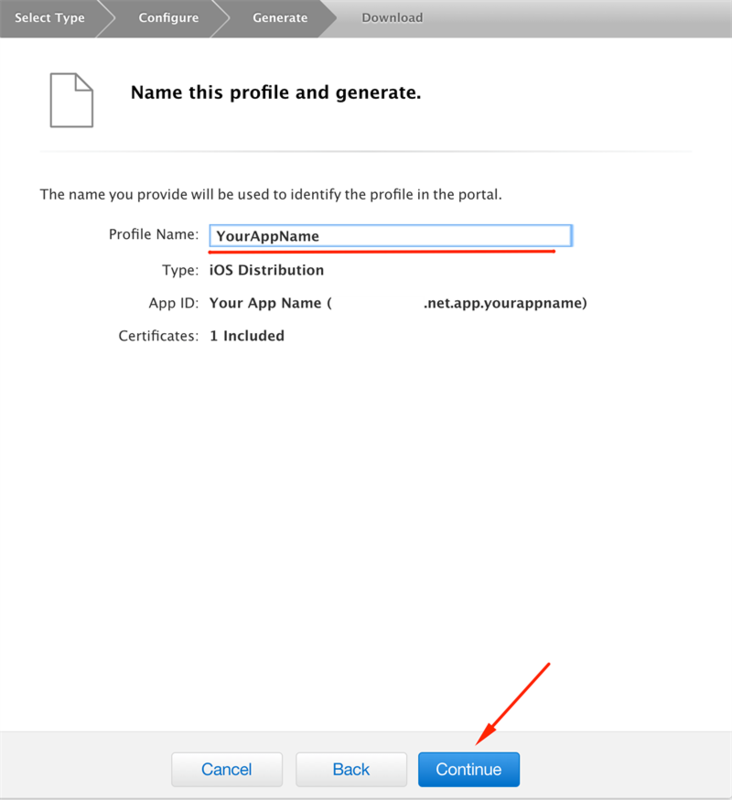 Enter your app name in the name field and click on "Generate” button. 13. 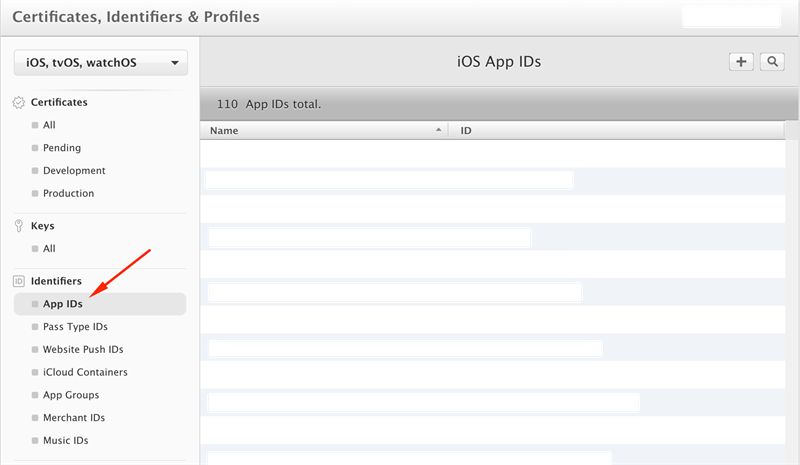 Click on the "Download" button to download your App Store Distribution profile, save it, then click “Done”.